Natural Language Processing Department at Baidu Inc. 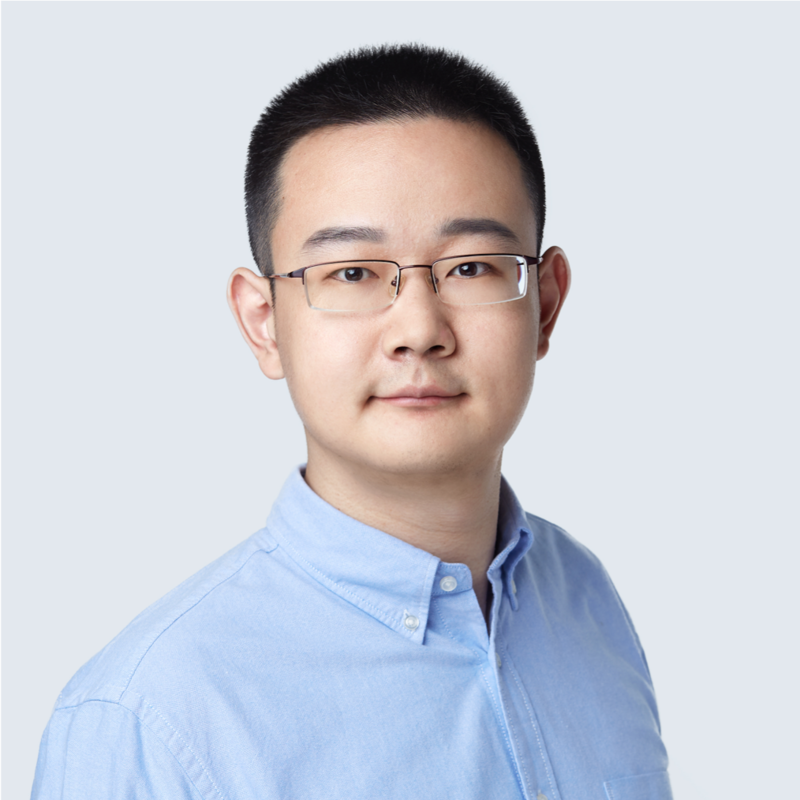 I am a senior research & development engineer and a tech lead of deep question answering team at Baidu NLP since December 2017. Before that, I was a researcher at Microsoft Research Asia (MSRA) from September 2014 to December 2017. I obtained Ph.D. degree in computer science from Harbin Institute of Technology (HIT) under the supervision of Prof. Hsiao-Wuen Hon (MSRA), Prof. Ting Liu (HIT) and Dr. Chin-Yew Lin (MSRA) in September 2014. Please send me emails with your resume (for internships or FTE positions) if you are interested in working with us on question answering and machine reading comprehension. Experiences with machine (incl. but not limited to deep) learning for NLP are preferred. Aug 2018: 1 paper was accepted by EMNLP 2018. Jul 2018: 1 paper was accepted by CoNLL 2018. May 2018: 1 paper was accepted by COLING 2018. Apr 2018: 1 paper was accepted by ACL 2018.